EAP can make a dramatic difference where talk therapy can’t. This is because new neuropathways get formed by creating new views, actions, and skills in the here and now. Horses make this easier by providing an emotionally safe space, instant feedback, and seeking congruence in the participant. This work generally occurs on the ground, though it may involve some mounted work. A licensed professional counselor will create an opportunity to face and resolve issues in a way that has you experience the shift. ​Trauma rewires the brain. Trauma causes the brain to be hijacked into telling the body to react in survival ways. Fight or flight takes over. Trauma causes the logical part of the brain to be bypassed. This rewiring can be adjusted with experiential treatment. Trauma informed therapy with horses provides an emotionally safe place for developing body awareness, regulating emotions and offers an opportunity to explore those vulnerable spaces. We use bilateral stimulation while processing trauma. This experiential treatment is powerful and effective. The treatment can occur on the ground or mounted. Horses understand veterans better than most. They live in a unit and their very lives depend on one another. Veterans are given the opportunity to be understood to their very core through the similarities. 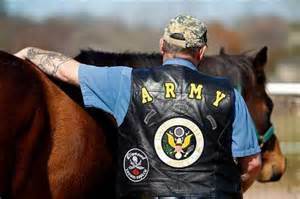 Horses look for natural born leaders and what happens when the veterans are interacting with the horses is powerful. The horses honest, non-judgmental feedback in conjunction with a therapist present is appreciated and empowering to our veterans and their families. ​Patterns and roles are paramount in any family. 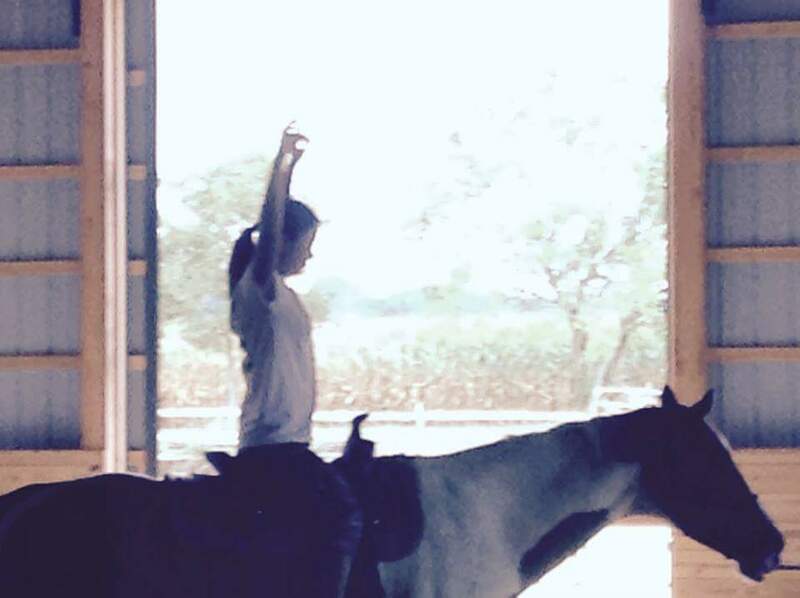 During Equine assisted family therapy, there is a non judgmental, and even fun space created to get to be aware of how your family functions, and address those ever important communication skills. Whether your family is reunifying , separating, experiencing changes or stressors, family therapy can be so beneficial. So why not do it with horses! ​Horses don’t lie, and while that may sound like a given in any relationship, what makes using horses in relationship counseling unique is that they provide honest feedback where we often cannot see ourselves. They provide opportunities for us to see what is working and what is not working in relationships, without judgement. Horses teach us to live in the present to be effective in our relationships.